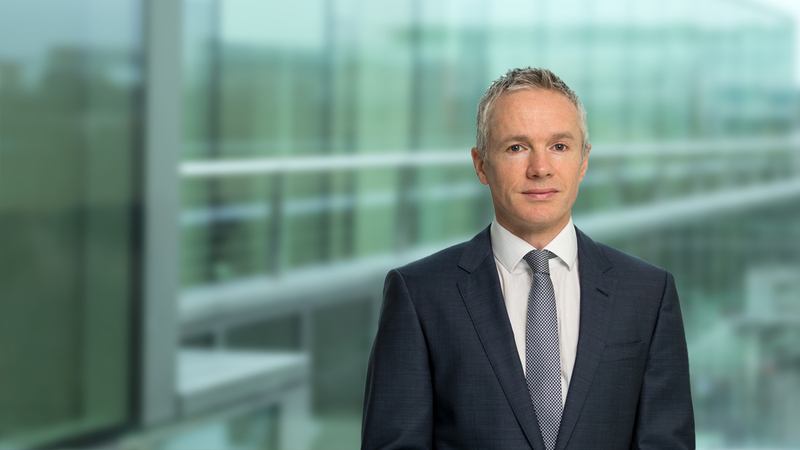 Stephen is a partner in the Maples Group's Funds & Investment Management team in Dublin where his practice primarily involves representing asset managers in connection with their Irish operations. He has extensive experience advising clients on the establishment and operation of Irish regulated investment funds, in the context of the significant legal and regulatory developments impacting this area. Stephen also has strong expertise in UCITS regulation, in particular UCITS alternative investments funds as well as significant experience in alternative investment funds authorised under the Irish AIFMD regime. He also advises asset managers establishing Irish authorised investment management and fund management entities, as well as the regulation of investment services in Ireland under the MiFID regime. Stephen joined the Maples Group in 2010 from a large Irish corporate law firm, where he was partner and head of investment funds. He was also previously a partner in a leading Irish law firm, during which time he managed the firm's Tokyo office, with responsibility for Asia. Stephen has spent time on secondment working for a leading US law firm and in a leading law firm in Australia. Stephen regularly publishes in various financial services and legal periodicals. He also presents at international conferences on Irish regulatory aspects of investment funds. He is a member of the UCITS Product Steering Group and Chair of the UCITS Rulebook Working Group within the Irish Funds Industry Association and participates in various initiatives involving the Irish funds industry.